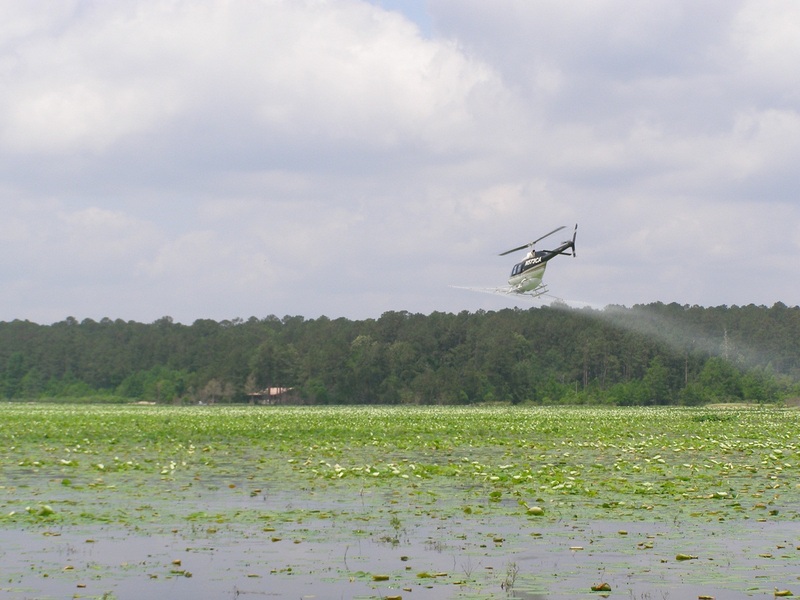 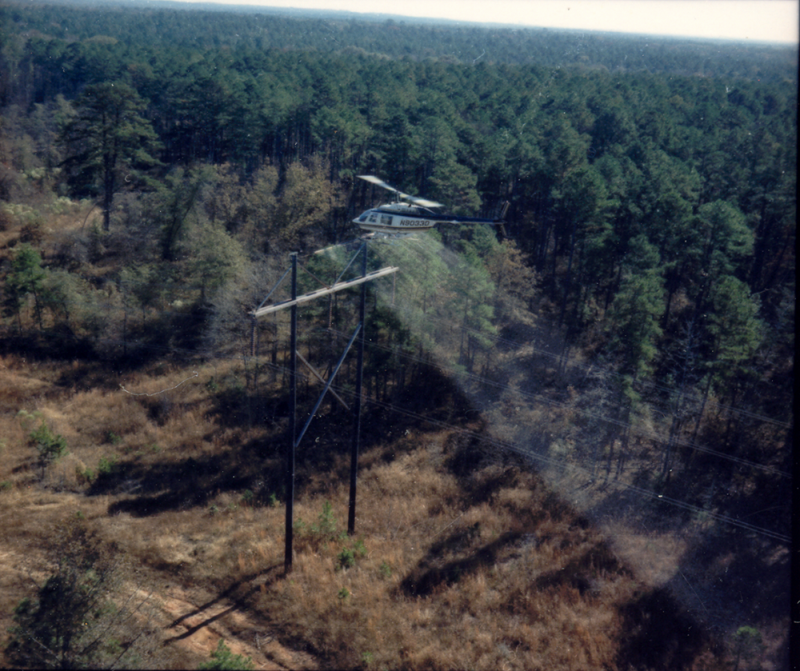 Since 1973, Chem-Air has provided the highest quality aerial application services to our customers throughout the southeastern United States. 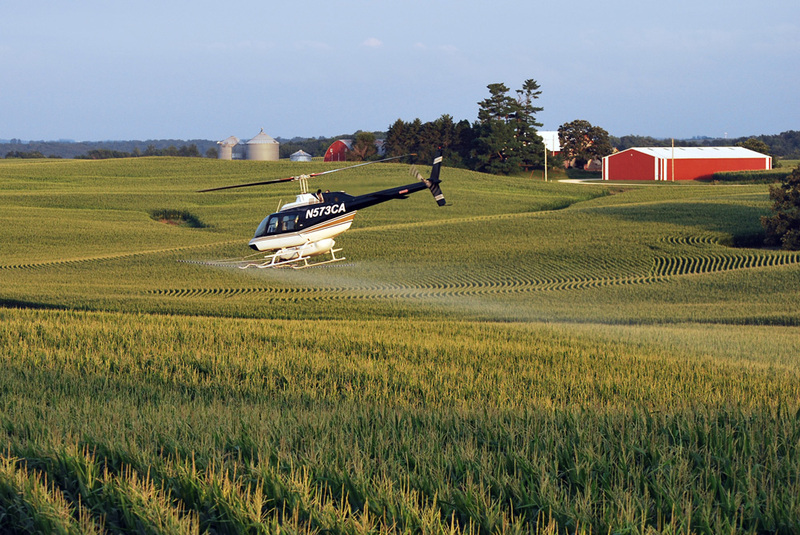 We utilize state-of-the art application technology, including DGPS guidance systems, AutoCal II Flow Control devices, Crophawk flow monitoring systems and GIS data, all of which allow us to consistently make precise and accurate applications. 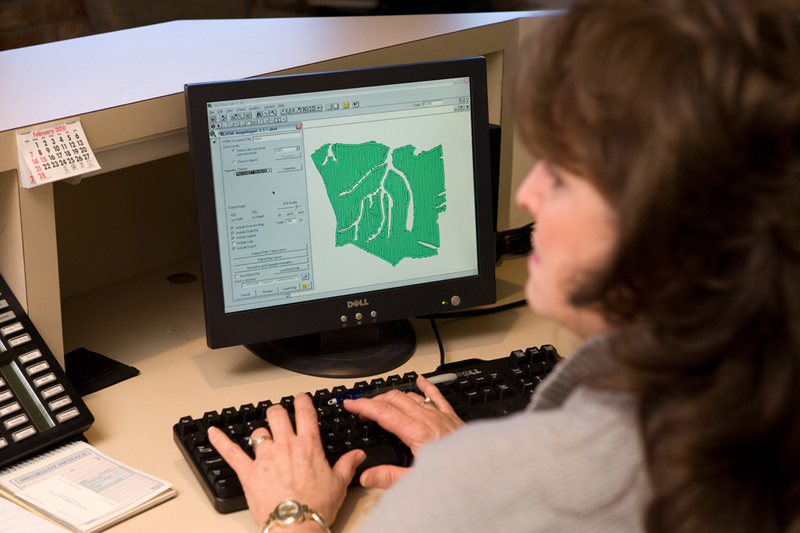 Our custom software gives our crews the ability to send application records and GPS coverage maps remotely to our secure database upon completion of the application, where the information is permanently stored. 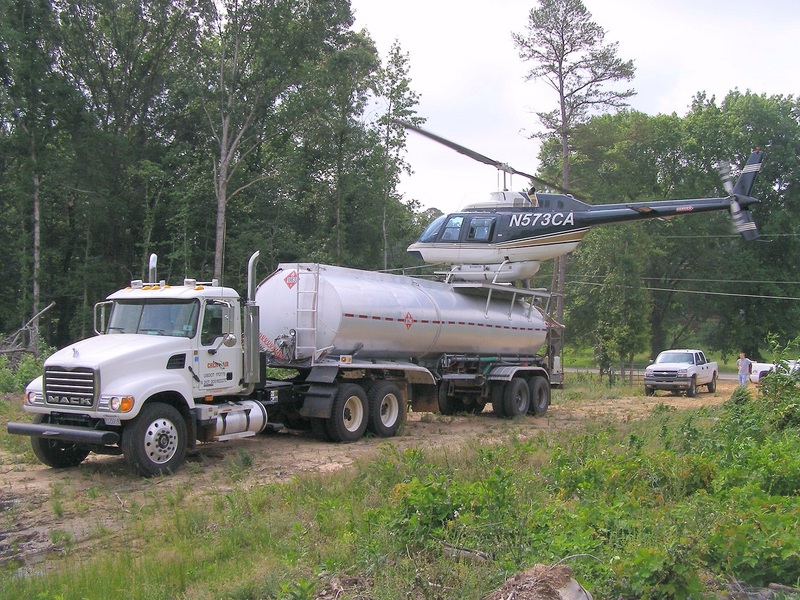 Most importantly, our pilots and crews are the most experienced and professional in the industry and are focused on exceeding the expectations of each customer.